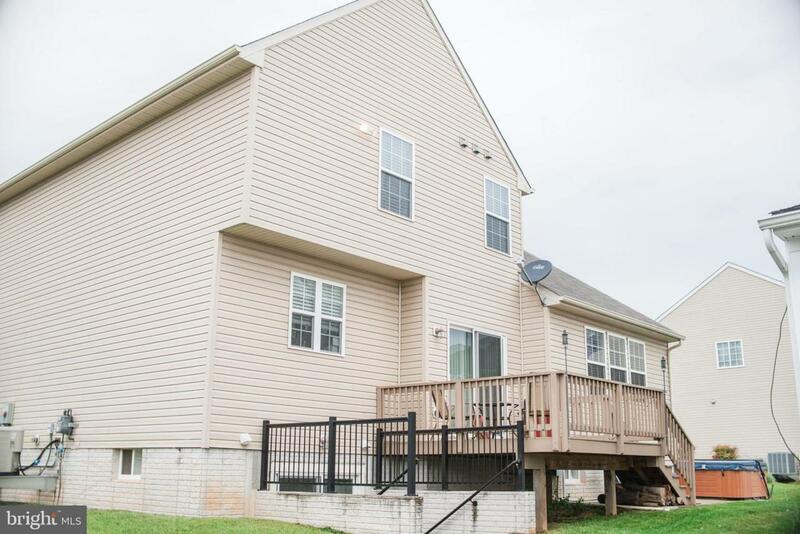 Easy in and out location, close to everything! 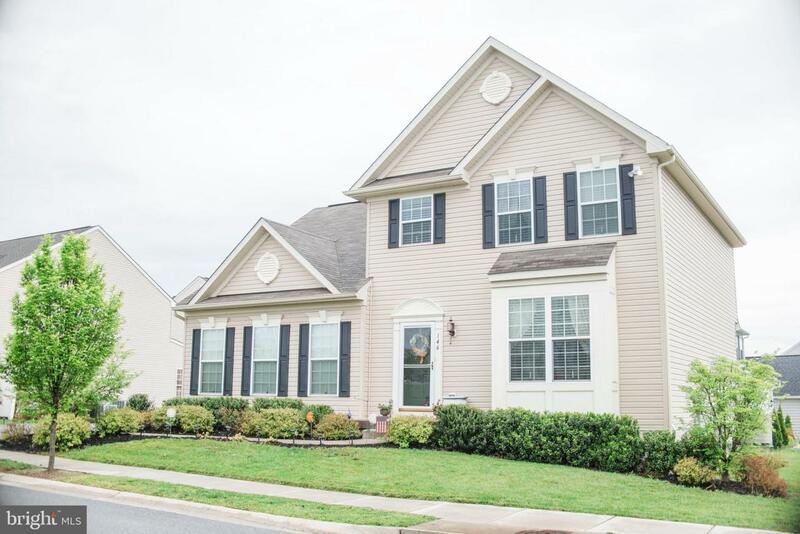 Former Model with lots of upgrades and ready to call home! 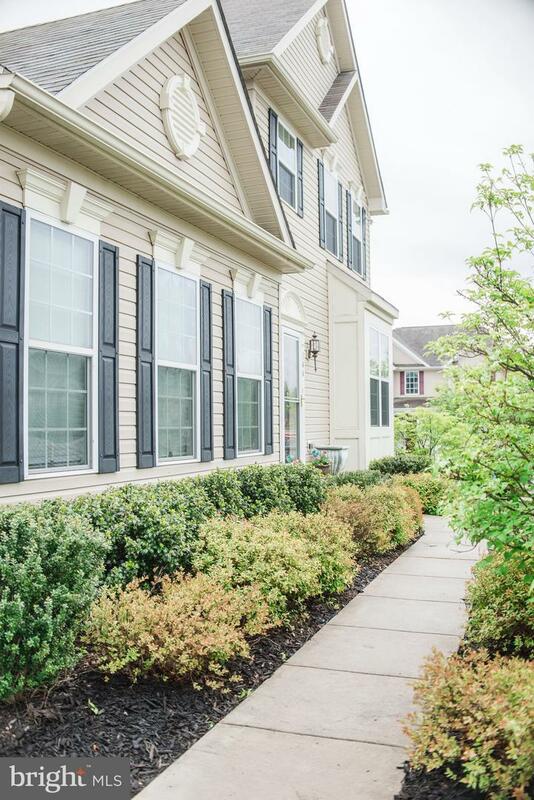 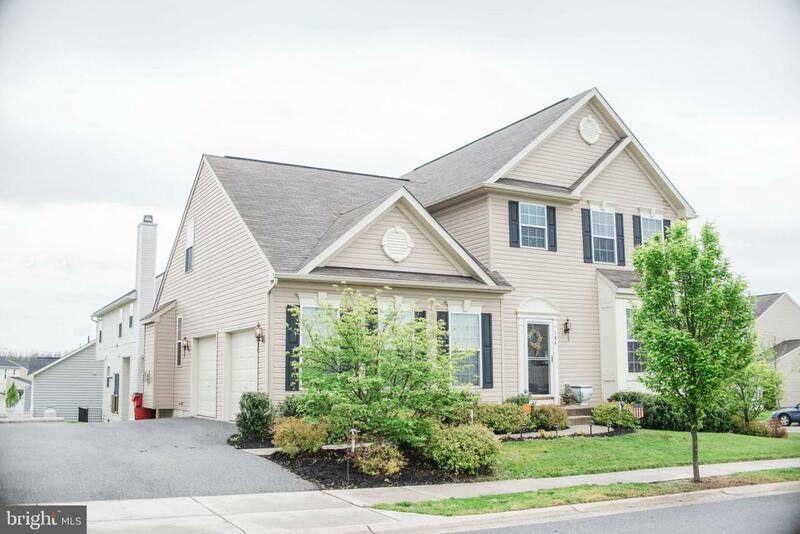 4 BR 3.5 BA Fully Finished Basement, 9 ft ceilings, wood floors, and More!